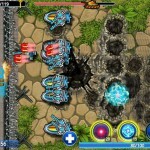 Defend your base, upgrade your weapons, destroy the enemy! 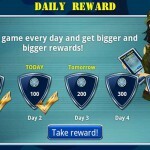 Great time killer! 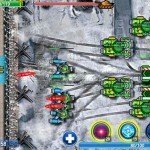 Tank ON is a non-stop action! 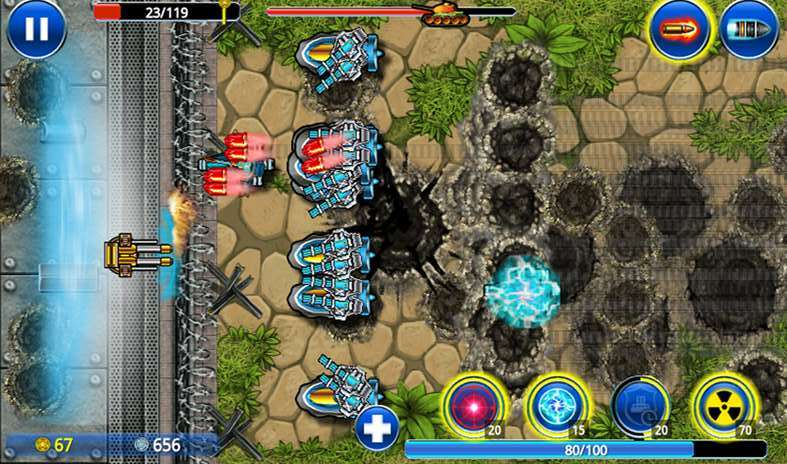 It’s a modern version of the castle defender games including lots of RPG elements. 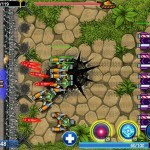 Your mission is to shoot, smash and finally to destroy all the unfriendly forces trying to invade your base. 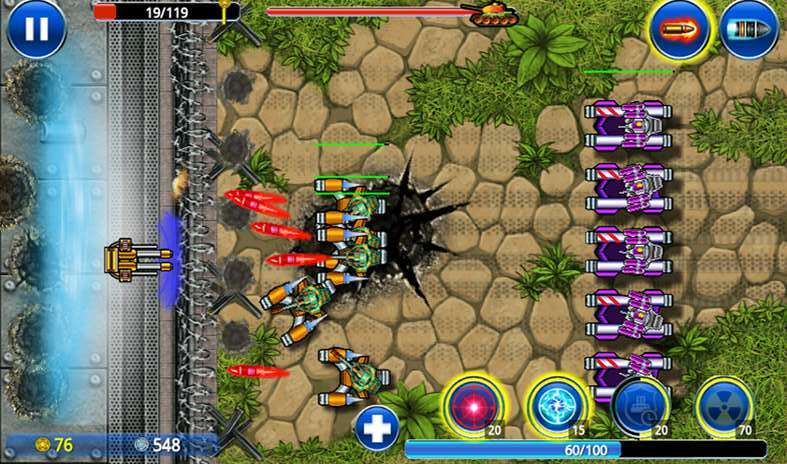 Control the turret which moves in front of your base, and fires machine gun or heavy cannon at the enemies. 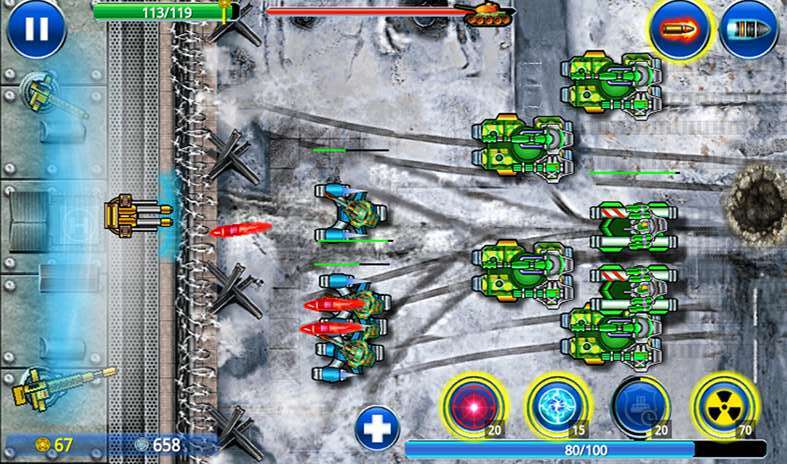 The turret is protected by a force field, so it can “catch” enemy projectiles, preventing damage to the base. 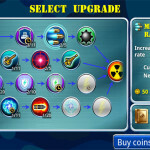 For every enemy destroyed you get silver coins, and gold coins for the completing of missions, and protecting your base. 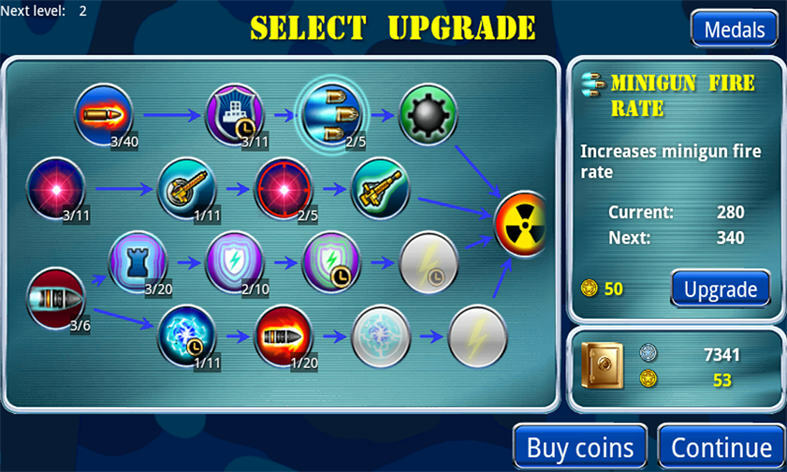 Spend the coins between missions to upgrade weapons and protection of the base, and to improve special weapons as well! 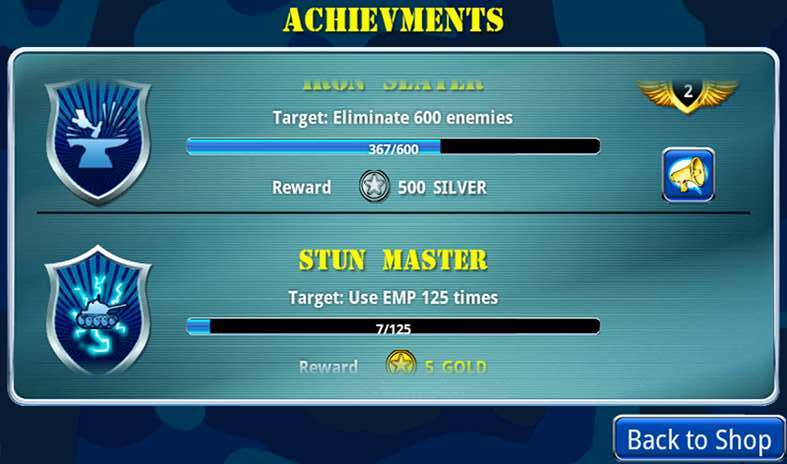 Get awards for various achievements, and even for the fact of starting the game! 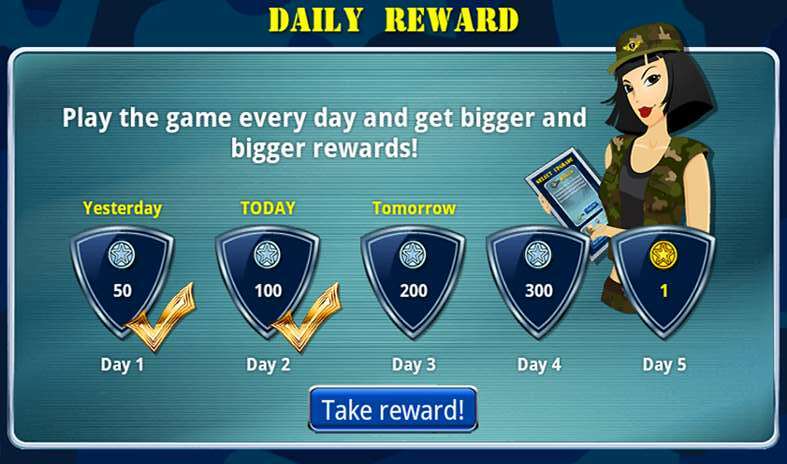 Play every day, and your daily award will be larger and larger!